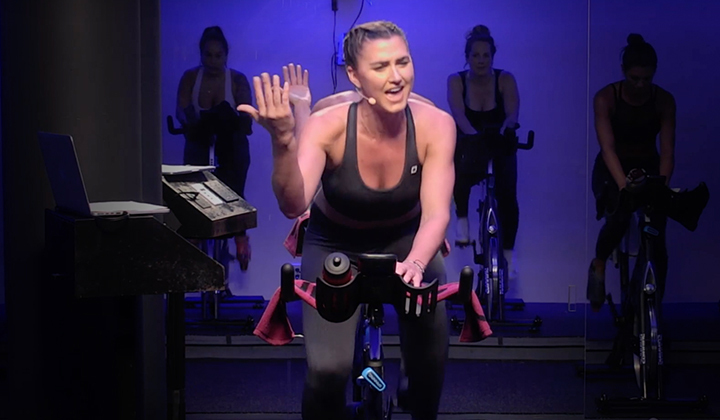 Give your members the Spinning® experience they deserve with our intelligently designed Spinning® Studio Computer. 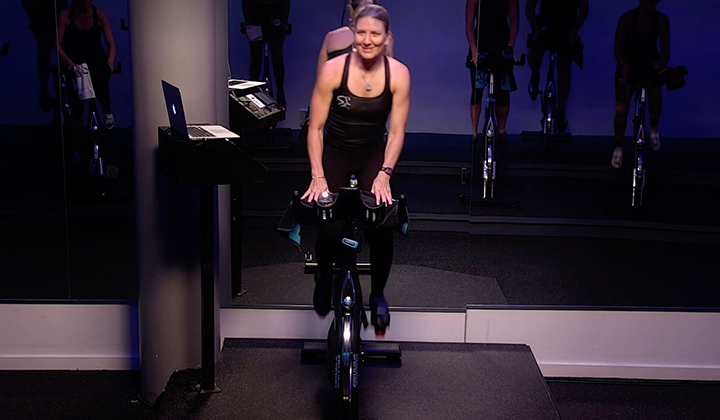 This new bike computer with a cadence monitor will provide members with the data they need to push their fitness goals further and get results faster. 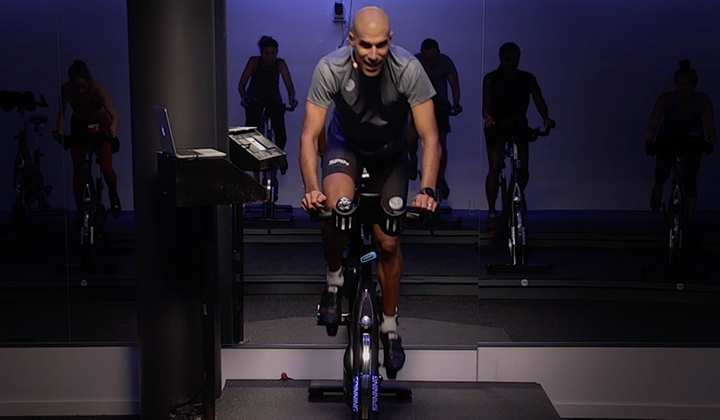 Your instructors can work closer with their clients and craft challenging classes to deliver effective results. The latest Spinning Computer technology will automatically pair with any ANT+ compatible heart rate monitors and also features low power consumption, a large backlit display and code memory during battery replacement. Warranty: One-year warranty on the console and sensor. 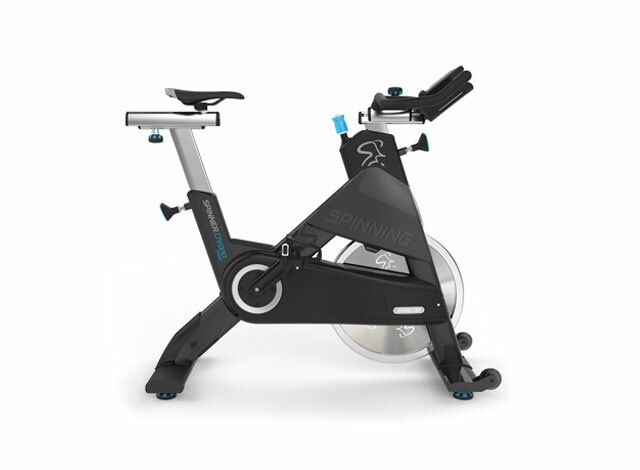 Bring your studio up to speed when you add the new Spinning® Studio Computers to your studio Spin® bikes today. Works well on the bike; I am disappointed that it does not support the Peloton or Cyclecast app. It does provide cadence, HR, and time. However, it does not provide calorier burn, total distance travelled. It will not link with the other apps. I am interested in. Love the computer features and easy installation. Don’t like that I will have to completely take it off the bike and unscrew 7 screws just to change the batteries when they die. It works great. I feel like it makes me work harder. Was very easy to install. Placed on our Matrix IC2s. Works fine and the riders love it. This unit fits perfectly on my Spinner PRO. Easy installation. seeing and easy toggling between screens. A must have for your bikes.